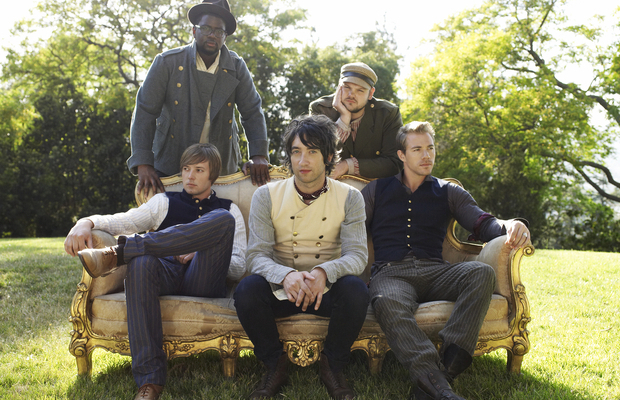 Plain White T's recently performed their latest single, “Should've Gone To Bed,” on VH1's Big Morning Buzz with Carrie Keagan. The band's new EP of the same name is available now on iTunes now. Check out the performance below and let us know what you think!